Heat engines have played an important role in shaping society ever since the Industrial Revolution. As in the case of motor vehicle engines, they transform thermal energy into mechanical force, and our modern lifestyle would be impossible without them. At the same time, progress in miniaturization is resulting in the creation of ever smaller devices. 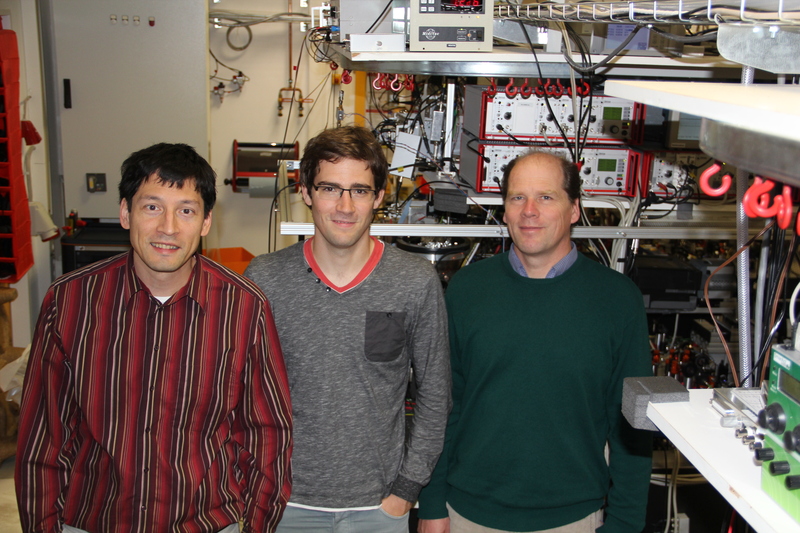 A team of researchers led by Professor Kilian Singer, head of the project at Mainz University and now Professor at the University of Kassel, used a Paul trap to capture a single electrically charged calcium atom. 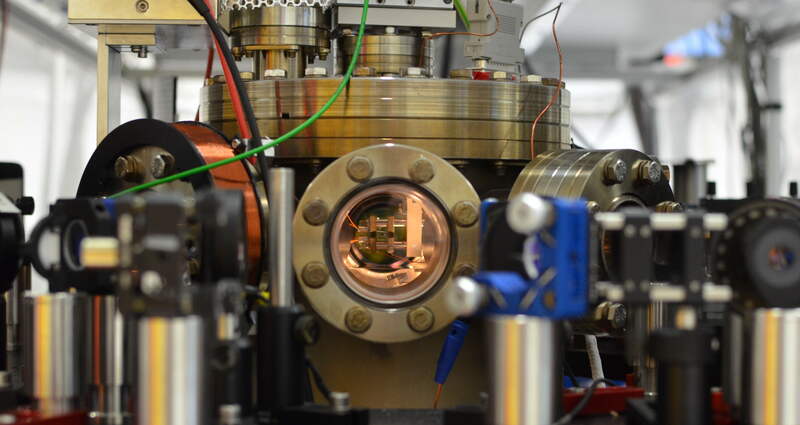 This atom can be heated with the help of electrically-generated noise and cooled by using a laser beam. As a result, the atom is subjected to a thermodynamic cycle. This means that the particle moves back and forth within the trap, thus replicating the stroke of a typical engine. The atom not only acts in the same way as an engine but also stores the energy. 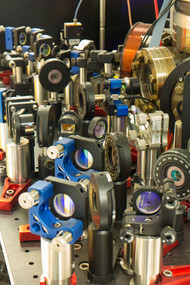 The researchers performed extensive tests to determine the thermodynamic behavior of their engine. They state in their publication that their single particle engine can generate power of 10-22 watts and operates at 0.3 percent efficiency. If the power of the single atom engine was scaled up from the tiny mass of an atom, its output would be equivalent to that of a car engine. "By reversing the cycle, we could even use the device as a single atom refrigerator and employ it to cool nano systems coupled to it," explained Johannes Roßnagel, first author of the study. However, the principal objective of this research is that the creation of a nano-engine of this kind provides insight into thermodynamics at the single-particle level, which is currently a very hot topic in research. Plans are afoot to further lower the operating temperature of the engine in order to investigate thermodynamic quantum effects. In theory, it is assumed that the power of a heat engine can be increased by linking it to a quantum heat bath, thus providing a wealth of possibilities that can be used to move beyond the standard accepted boundaries of classical thermodynamics and construct new types of engines. 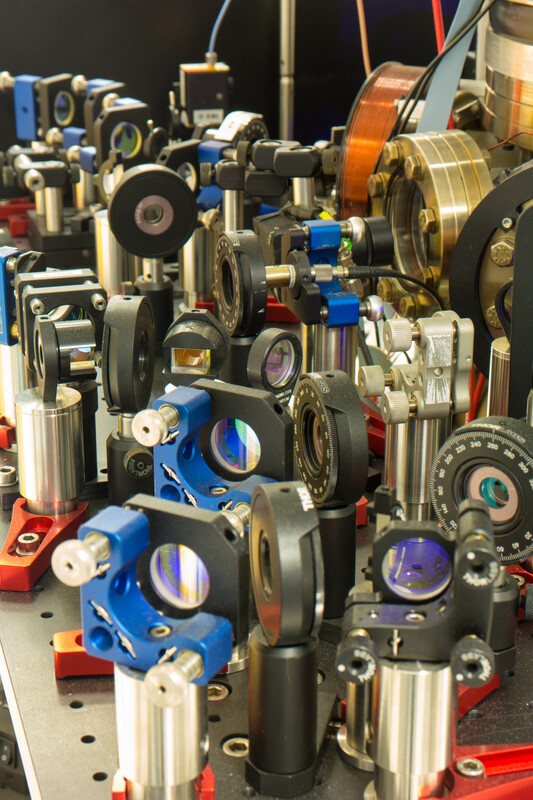 The project is part of the "Single ion heat engine" project funded through a research grant of the German Research Foundation and received further funding within the "Atomic nano assembler" project funded by the Volkswagen Foundation.